Having already bought the APO 77 spotting scope I had no qualms about paying over Â£120 for this piece of kit, safe in the knowledge that it would be finely engineered and leave nothing to chance. I was not disappointed. Maintains high optical performance even at distances much shorter than the usual 2.3 feet (0.70cm). With the Leica Macro Adapter-M, this lens allows shots with a reproduction ratio up to 1:3. The current Leica 50mm f2 Summicron-M lens is optically unchanged from the late 1960s version made in Wetzlar, Germany, though it has more multicoating than its predecessor (I own a Wetzlar-made Summicron which produces excellent images, but it still falls behind the Contax Zeiss 50mm and 45mm Planar lenses with respect to both optical quality and performance.). It is also a bit bulkier, since it has a built-in lens shade which some users have told me isn't really that good in protecting against flare. 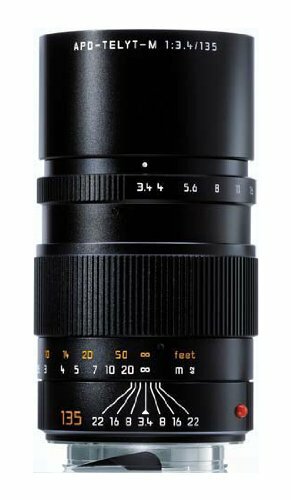 I'm sure that this lens is a fine image maker, but those interested in optically better 50mm lenses for Leica M mount rangefinder cameras should considered either the expensive Leica 50mm Summilux-M ASPH which has both a built-in lens hood and focusing tab (The current 50mm Summicron doesn't have a focusing tab.) or the new Zeiss 50mm f2 ZM Planar, which is now nearly a third of the price less than that for a brand new 50mm Summicron-M lens. I hope Leica will eventually upgrade this Summicron lens so that its performance is on par with both the Leica Summilux-M ASPH lens and the Zeiss Planar. SHARPEST LENS EVER MADE FOR 35MM? 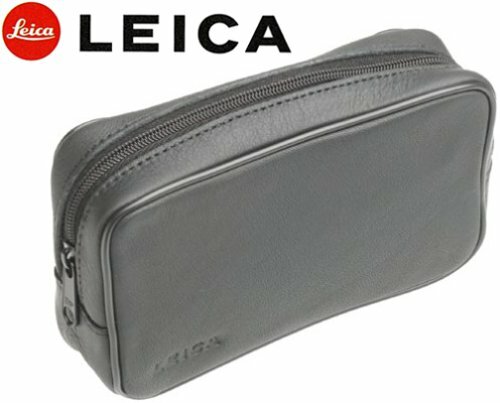 I don't know either, but I can't think of any sharper ones...even from Leica. If you own an M camera, this lens is for you. I use mine as the "normal" focal length for my M6 TTL .58 (the M4 has the 50mm). 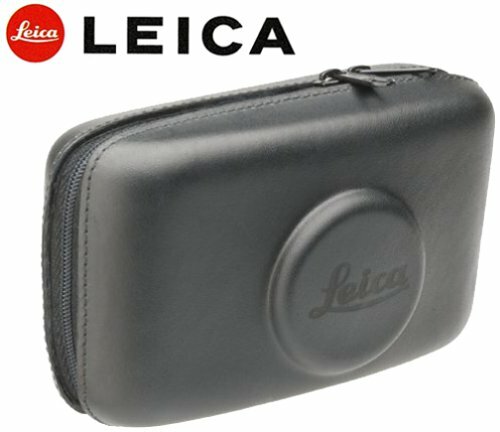 The size is great, making it pocketable - an asset when I am shooting stock in NYC. In typical German lens fashion, this baby is really sharp And, also in typical German lens fashion, it has great contrast - clearly evident with Velvia 50 (my only chrome, until they discontinue it.) Mechanically, it's first rate. It's a solid chunk of metal and glass and will probably be a lifetime purchase. Without going too deeply into the future of Leica as a company (too late to the digital party, I'm afraid) if you have a modern M, you could not find a better lens to stick on it. It is a beautiful lens with all the characteristics we buy Leica for. Admittedly, I wince when I look at the price but I smile when I look at the slides on my light box. If you make your living shooting film or are wealthy enough to not worry, try this lens out - it's a winner. Judging from the extravagant price of this lens, it is most likely a 35mm f2 ASPH Summicron lens, the latest version of the venerable line of 35mm f2 Summicron lenses which many photographers have adopted as their primary lens for Leica M rangefinder photography, where it excels especially in unobtrusive street photography. Previous versions of the 35mm f2 Summicron have been quite good, but this lens is better than its predecessors especially wide open at f2 due to the usage of an aspherical lens element and some other special glasses made by Leica. Only the 35mm f1.4 ASPH Summilux M lens rivals this splendid optic wide open, but judging from reports I have read, the 35mm f2 ASPH Summicron performs much better at f2 than does the 35mm f1.4 at f1.4. At f2 both lenses are excellent, though I'd give the nod to the 35mm f2 ASPH for better contrast and resolution. 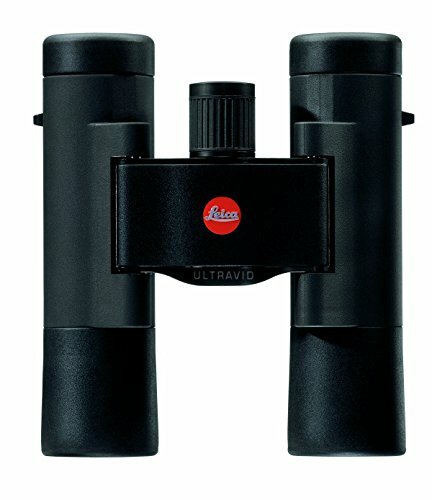 Historically this lens was among the first of Leica's new superlative lens designs for its M rangefinder camera system; it is still among the best. Before I offer any comments, I'd suggest that Amazon clearly indicate whether or not this is the latest aspheric model. At that price, it had better be.